Food, drinks, and a whole lot of fun await you and your family at GameWorks in Chesapeake&apos;s Greenbrier Mall. This 21,000 square-foot family-friendly entertainment and dining center offers 130 arcade games, 6 billiard tables, live music, and a full bar and restaurant with 29 big-screen TVs. Guests can catch the hottest events at the sports bar and lounge area. They can even enjoy cold beers and GameWorks&apos; delicious signature appetizers: Chicken Wings tossed in buffalo, teriyaki, jerk, chipotle BBQ or sweet chili sauces; Tex Mex Rolls stuffed with Cajun-spiced chicken, avocado, cheese, black beans and jalapeno; Burger Sliders topped with cheddar cheese, and more! Once you&apos;re done with your meal, you can easily transition into a world of family fun with a visit to the main gaming area. Collect your tickets and save up for that big prize, or blow it all on cool toys or a giant stuffed animal. 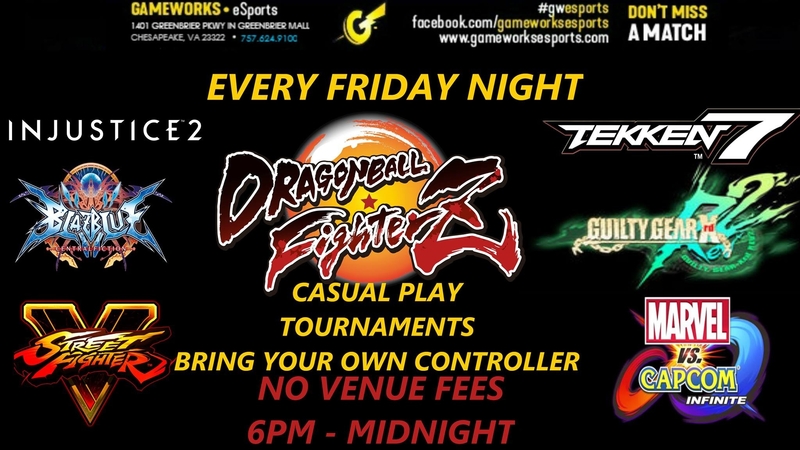 Jump on over to GameWorks every Friday night from 6pm-midnight for their weekly fighting tournaments. Tourney brackets not your style? Casual play is also available. Either way you fight, be sure to bring your own controller. While you&apos;re at Greenbrier Mall, shop ‘til you drop at major department stores such as Dillard&apos;s, Macy&apos;s, Sears, and JCPenney, as well as specialty stores offering home furnishings, jewelry, apparel, and much more. Planning a night at Gameworks? Check out the latest deals offered on their website. 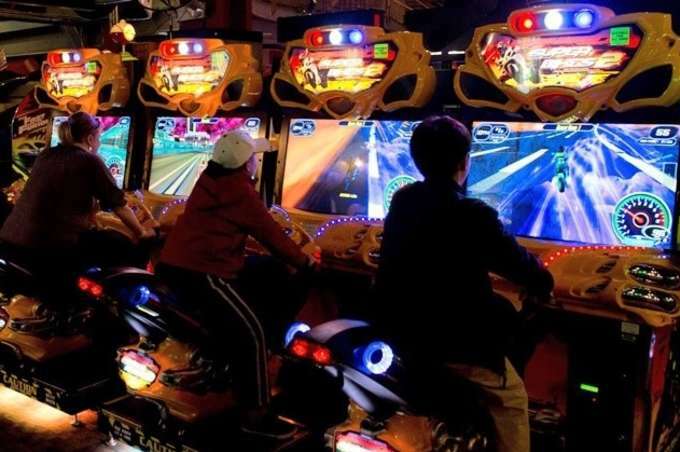 No matter your age or video game skill level, there&apos;s something fun for everyone at Gameworks. Stop by today and let the moments begin.